Advertise in the MORF Race Book! 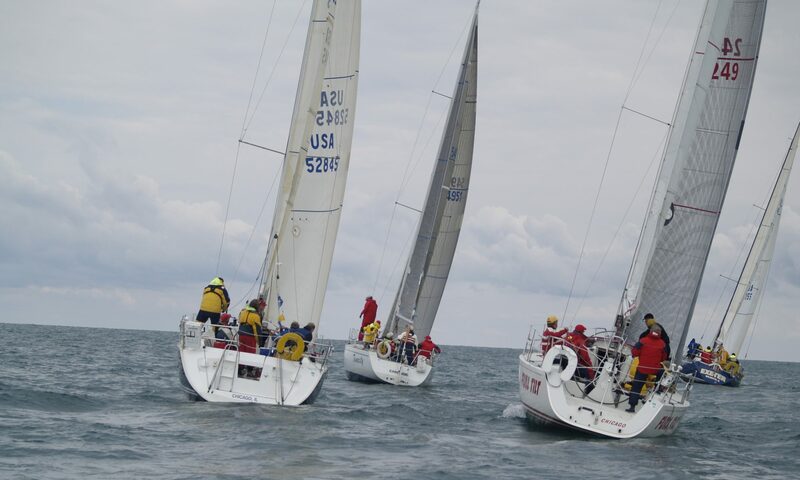 Every year MORF prints and distributes the ssi’s and a wealth of MORF racing info in our legendary race book to hundreds of Chicagoland boaters. There are some great advertising opportunities available to anyone interested in reaching a targeted boating audience. Please download the ad rate flyer here, or contact Bill Smith at wmsmith@gulfandnorthern.com for more information. We are a voluntary organization to provide a whole season of racing for one low fee. – $75 first year, all races included!